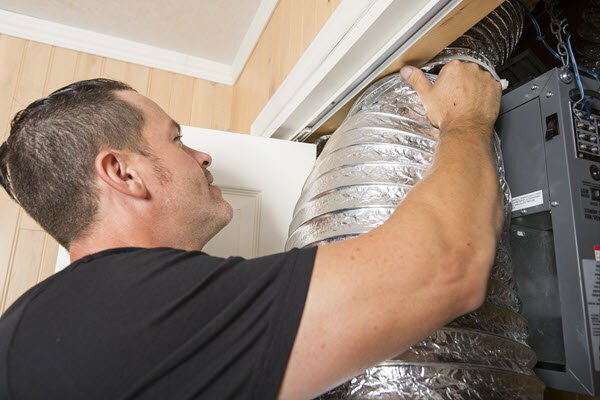 When you need affordable, effective, fast-acting commercial air quality services from experienced experts, you are smart to rely on Green Home Solutions. We partner with homeowners and industry professionals who appreciate our knowledge of the science of commercial air quality, in addition to our commitment to preserving the planet. 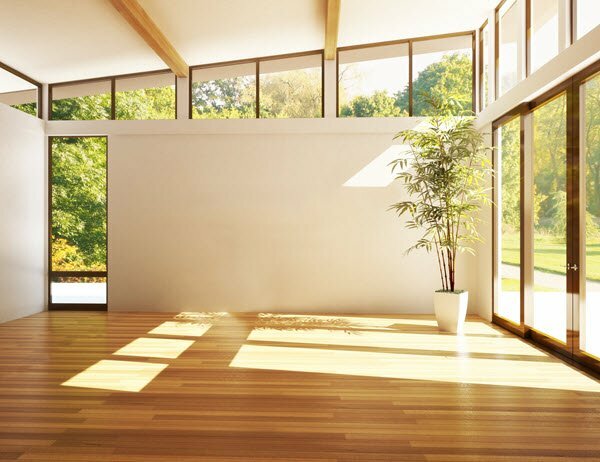 At Green Home Solutions, we are dedicated to the use of products that remediate mold, disinfect, stop odors, kill bacteria, and dry up moisture at the source. Our commercial air quality services are affordable, effective and fast. We start with a thorough mold, odor, and moisture assessment, followed by a professional recommendation for next steps. We may recommend commercial air quality testing from a third-party scientific laboratory to determine the extent of contamination. 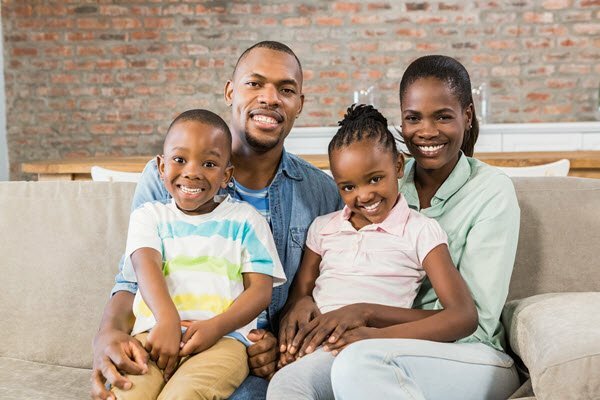 We develop a custom plan to address your individual situation and resolve the issue. We treat the mold, moisture, or mildew at the source. We are a literal breath of fresh air! For affordable, fast, effective commercial air quality services, call your local Green Home Solution representative to schedule a no-obligation consultation! Whether you’ve had a leak, you can see mold, or your crawlspace smells odd, you have a problem. Don’t wait another day to ensure your family is breathing fresh, clean air. Green Home Solutions can help you breathe better air. Losing a deal because of a mold or odor problem is a waste of your time and resources. When you suspect a home has mold or is in need of odor removal, call Green Home Solutions. We’ll get the problem fixed fast and affordable, so you can keep that sale! Being a landlord is a tough job. Discovering that your rental property has mold or odor issues can make the job twice as hard. Don’t wait until the problem spreads. Find out how Green Home Solutions can help today. Commercial environmental specialists play a vital role in the effective remediation of mold and odor. If a facility you support needs mold or odor remediation, Green Home Solutions is the company to call. Our comprehensive services are effective and affordable. When you are faced with a home that has crawl space or foundation concerns, visible mold, or unpleasant odors, you need a top quality referral. Green Home Solutions is here to help. We’ll provide your customers with reliable, affordable, and fast solutions. The health of your patients and staff is essential. Ensuring your facility meets the standards set by AORN and OSHA is an ongoing effort. 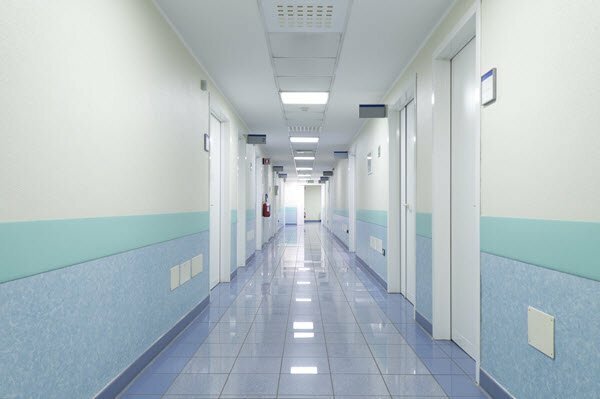 Green Home Solutions can help ensure your healthcare facility is mold and odor free.